FANTASTIC PRICE ADJUSTMENT! 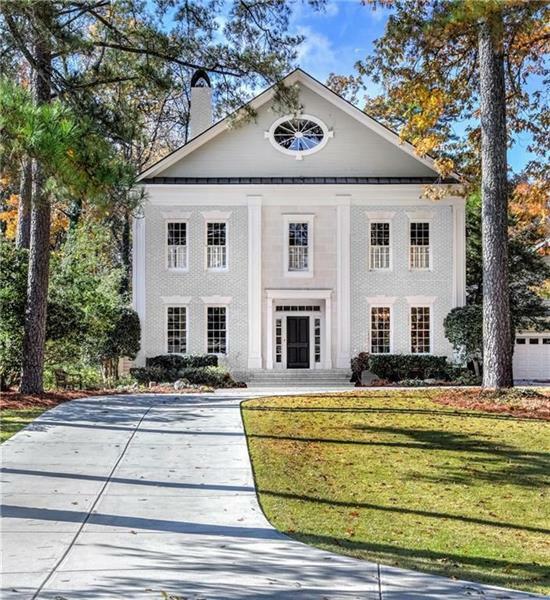 This gracious 6 BD home is sited on one of Historic Brookhaven's most beautiful properties. Vacation in your own backyard with swimming pool/hot tub, large entertaining space and tennis court. Main level includes Master on Main with spa bath and his/hers closets, chef's kitchen, family room, banquet sized dining room and formal living room w/ fireplace. The finished walkout daylight basement has a large rec room, kitchen area and gym. Multiple porches and patios for outdoor entertaining and a 3 car garage. Storage galore. A representative from Metro Brokers has received your request to visit 2678 Mabry Road on at .